The Middle-East accounts for over 15.8 per cent of the world fleet (23,511), with active procurement programmes in Bahrain, Iraq, Israel, Libya, Qatar, Saudi Arabia and the UAE, and increased spending on armoured vehicles forecast until at least the end of the decade. 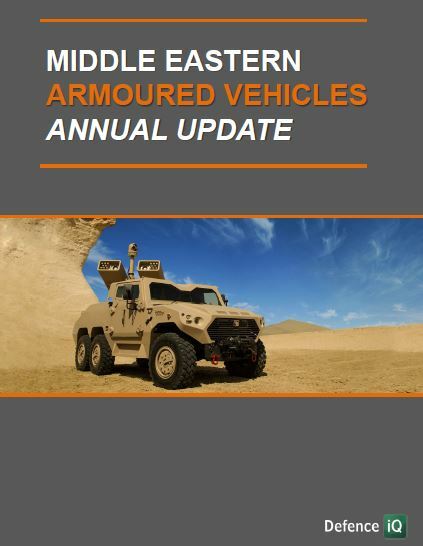 When it comes to the armoured vehicles market, the Middle Eastern market remains fragmented. The stronger economic powers in the region continue to modernise their inventories and expand their capabilities. On the other hand, many war-torn countries in the region do not contribute much overall to regional market demand or supply, being in a position of seeing a great deal of AFV activity but not actively shaping the commercial trends. View Defence IQ's Annual Update to gain insight in the Armoured Vehicles Market in the Middle East.